One of the nice things about using a PC as a “media hub” is the ability to watch, record, and share Live TV without the restrictions of a cable box. It sounds great but of course there are limitations as many of the channels are blocked from free access. However, if you are like me and a large majority of your TV viewing is from the basic network stations (CBS, ABC, NBC, FOX, CW) you can avoid some of the more involved steps (such as CableCard or HDPVR) and get a basic TV Tuner Card. What channels you can access freely will be dependent on your cable provider, or if you live close enough you can try getting OTA (over the air) with an antenna. I am a Cablevision subscriber, so several analog channels are made available (aside from the basic network channels I also get SD versions of Disney, ESPN, HGTV, Food Network, etc…) and well as digital (QAM) channels (mostly just the basic network channels). Unfortunately I live too far away from the network station towers to get OTA without a NASA grade antenna, so “cutting the cord” is out of the question. The best way to determine what “free/unencrypted” channels you get from your cable provider is to simply plug your TV directly into your cable line without a cable box and see what channels come in. For my setup I decided to go with a HDHomeRun Networked Digital TV Tuner. There were two main reasons I chose this tuner (1) Two tuners are included and (2) it is a networked tuner so all that needs to be done is for it to be connected to your network and any PC on your network can access. Since this is a digital tuner I lose all the analog channels, but I am only concerned with getting the basic network channels (all of which are available in digital). 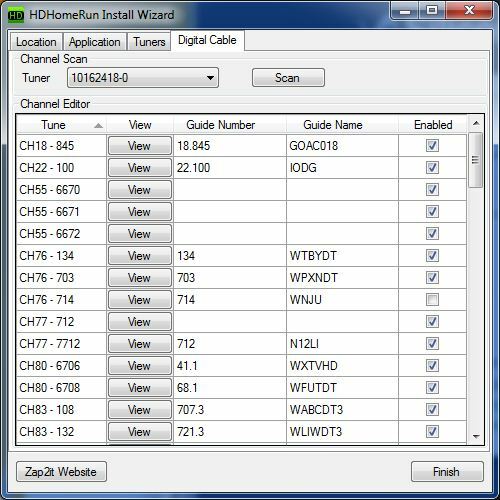 If you are curious what digital channels are available in your area HDHomeRun has a web page that will show this based on your zip code. I decided to go with the HDHomeRun Dual (2 Tuners). It retails for $149.99 but can usually be found for much less at online sites such as NewEgg were it currently goes for $99. Compatible with Windows Media Center, Elgato EyeTV, MythTV, BeyondTV, SageTV, Media Portal, GB-PVR, VLC, and TS Reader. 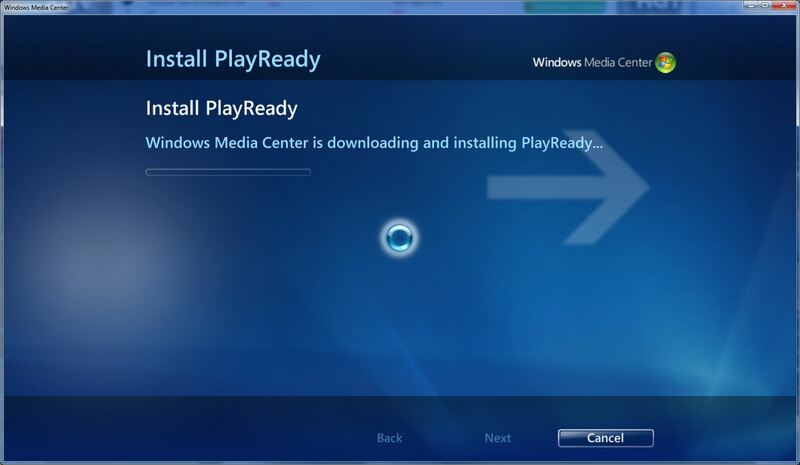 Once the download has completed run the installation file which should install all necessary drivers/software. 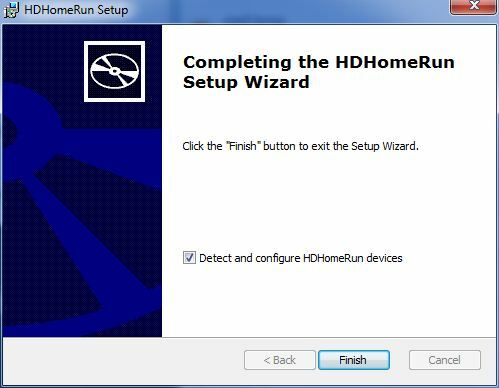 After completion as long as you have the “Detect and configure HDHomeRun devices” option checked the HDHomeRun Install Wizard should appear. On the “Location” tab specify the Zip Code that you are located in. Under “Application” choose the Main Application that you want to use the HDHomeRun with. 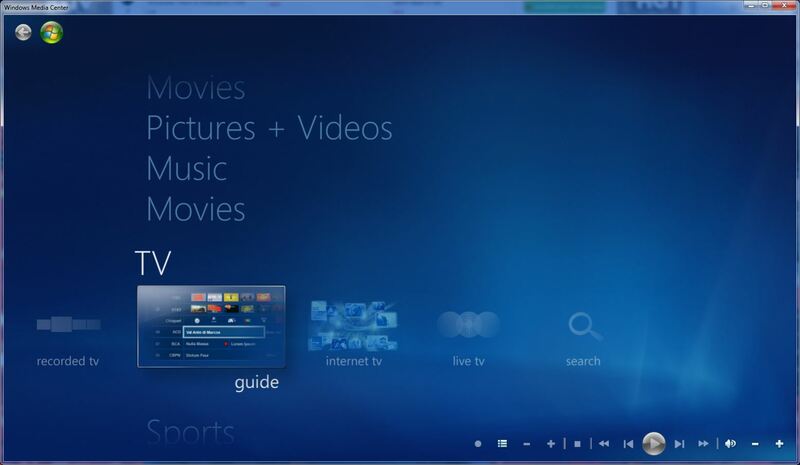 For my setup I chose Windows Media Center. The one negative is that you cannot use the HDHomeRun with multiple applications (at least when I tested out SageTV would not work properly with the HDHomeRun since it was set up with Windows Media Center as the Main Application). You can also specify what preview application you want to use to view the scanned channels (I chose the default HDHomeRun Quick TV Application). Under the “Tuners” tab choose the Source Type of each tuner (i.e. Digital Cable or OTA). Once all options have been filled out the HDHomeRun should now begin scanning for channels. Once complete you should now see a list of all available channels. It can get a little tricky to sort through as you may find random channels get picked up (for example I picked up random weather and traffic channels from Connecticut). For channels that you don’t want to have accessible simply uncheck the Enabled option. If you are unsure what a channel is there are two ways to figure out. The first is by clicking the “View” button which should bring up a window with the selected channel playing. The second option is by going to the Zap2it website (button located at the bottom left) and to match up the Guide Number / Guide Name. Once done, just click the “Finish” button. The Install Wizard can be accessed against from the Start Menu -> Programs -> HDHomeRun. 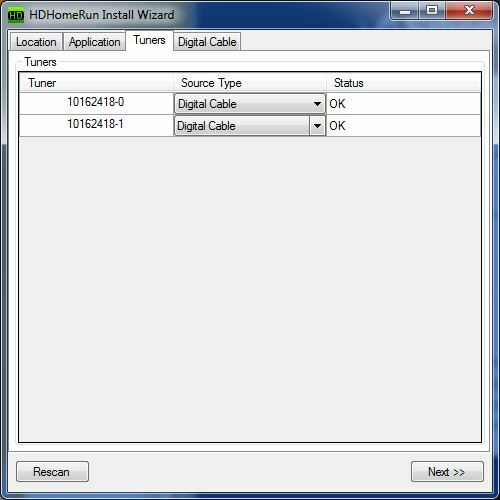 Screenshot of HDHomeRun Quick TV application. A list of all channels can be seen on the right. 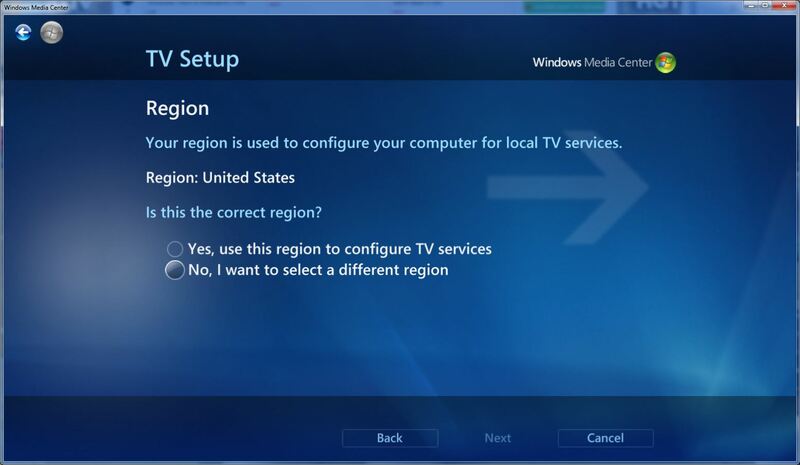 You can also access this from the Start Menu -> Programs -> HDHomeRun if you want to quickly access a channel. 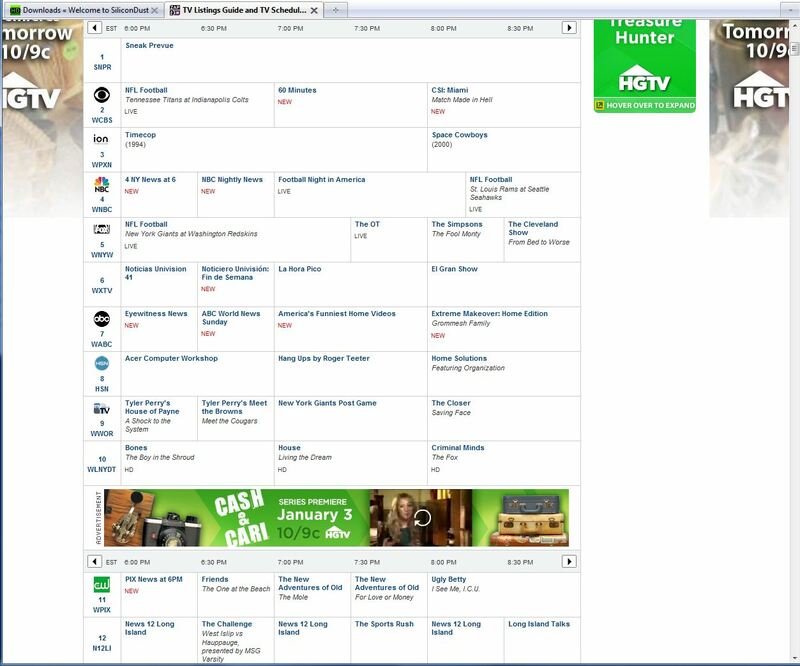 Screenshot of the Zap2it website TV Guide. 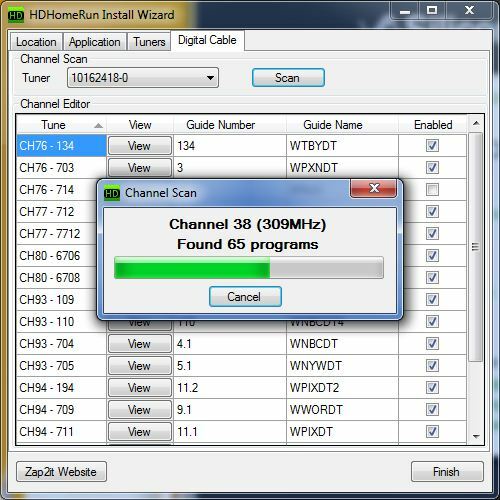 Along withe drivers and HDHomeRun Quick TV, there is also a configuration tool that allows you to see what the signal strength is of each channel. 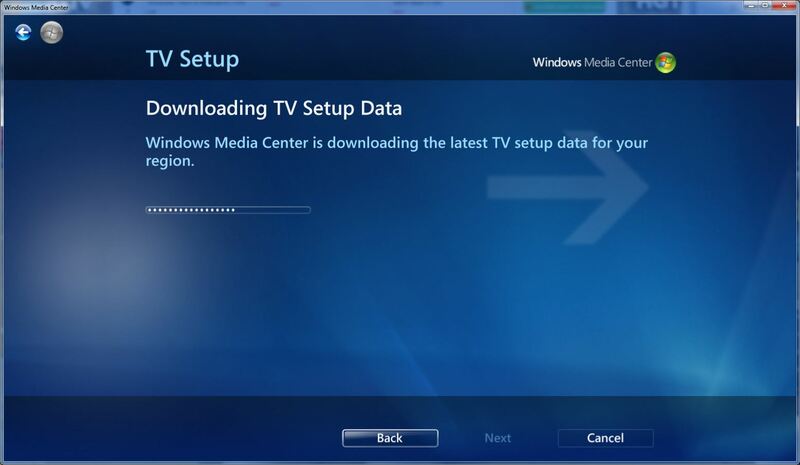 Windows Media Center will walk you through a variety of screens setting up the TV services. 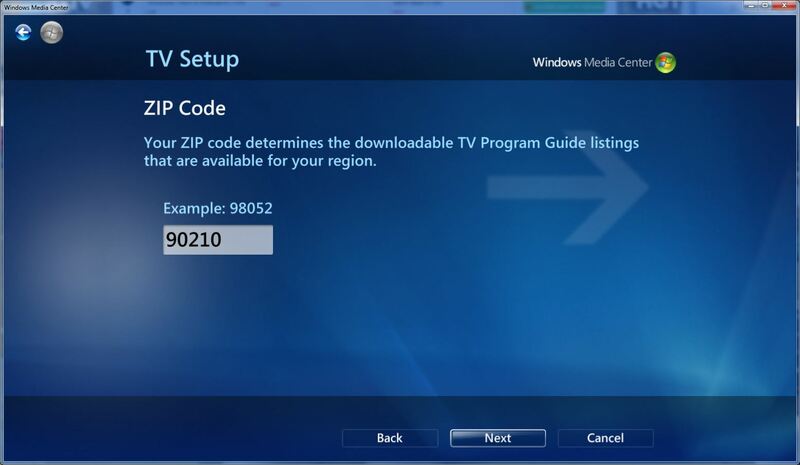 After confirming the correct TV Tuners Windows Media Center will download the TV Program Guide and scan for all available channels. 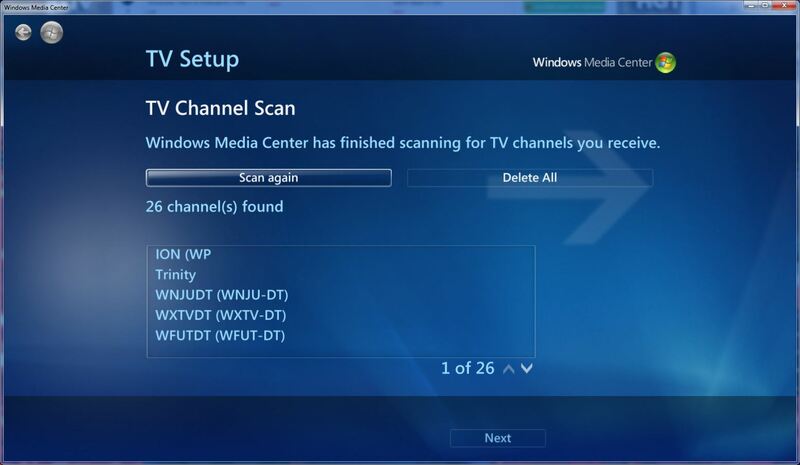 Once the scan is complete you should see a list of all channels found. If for whatever reason no or few channels were picked up you can delete and rescan. Otherwise, clicking “Next” will complete the TV Setup process. 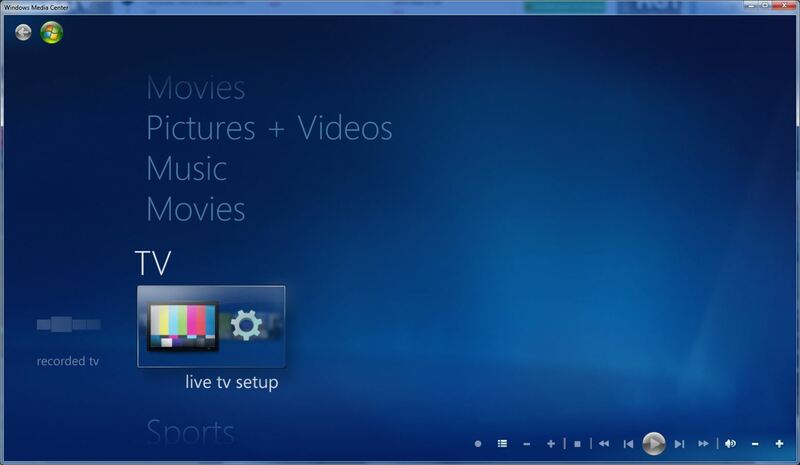 With TV Setup now complete, you should be back at the main menu for Windows Media Center. 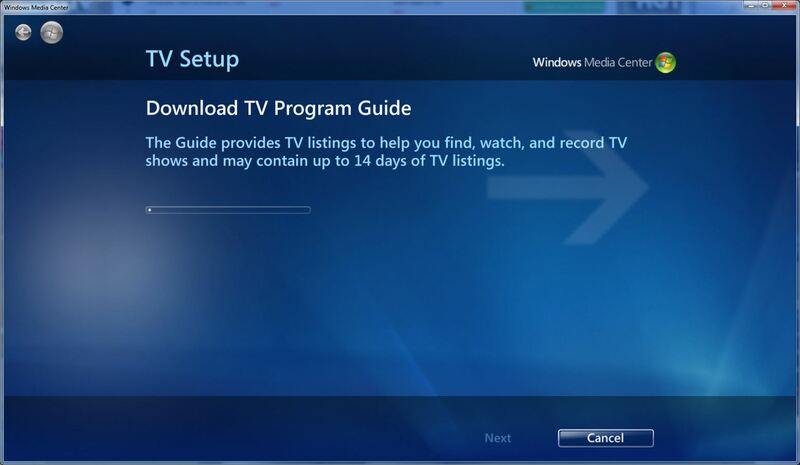 To confirm that all guide data and channels were pulled in properly select “Guide” under the TV Section. This will take you to the Settings for the selected channel. For this case we want to select “Edit Listings” to assign the correct listing. 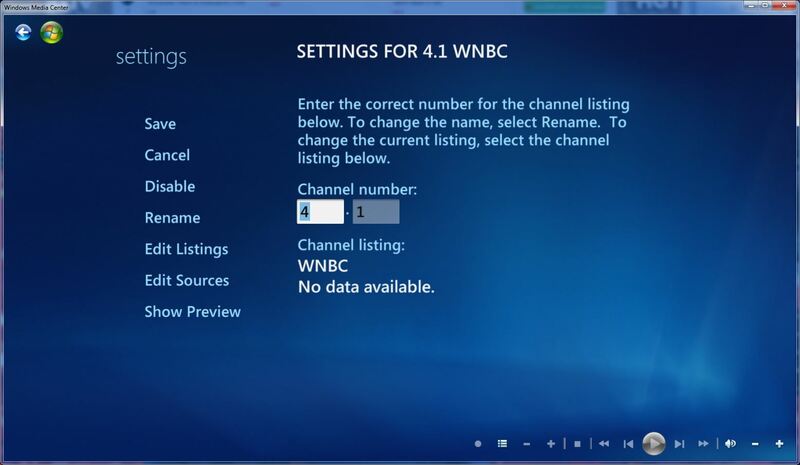 The issue appears to be Windows Media Center assigned channel 4.1 (NBC HD) to a generic WNBC listing. 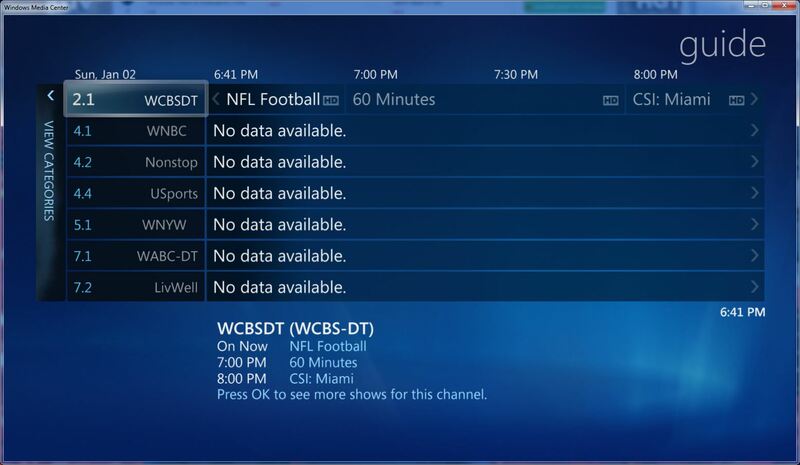 However, the digital listing for NBC is actually WNBC-DT. 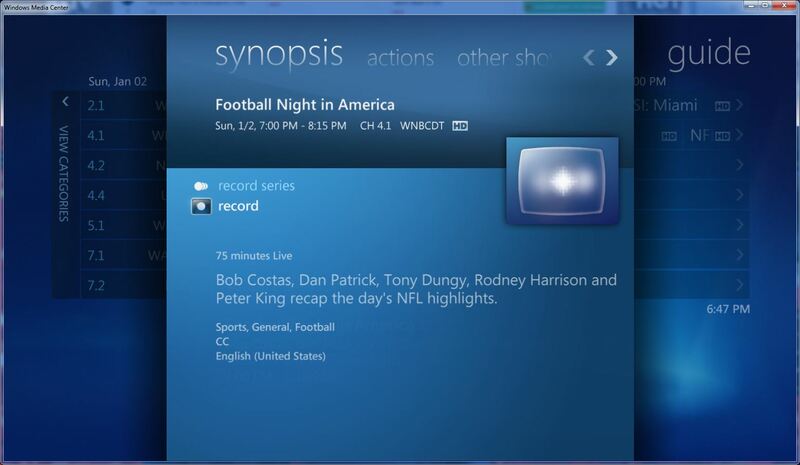 Why Windows Media Center was able to do this correctly for CBS but not for the other channels is beyond me. 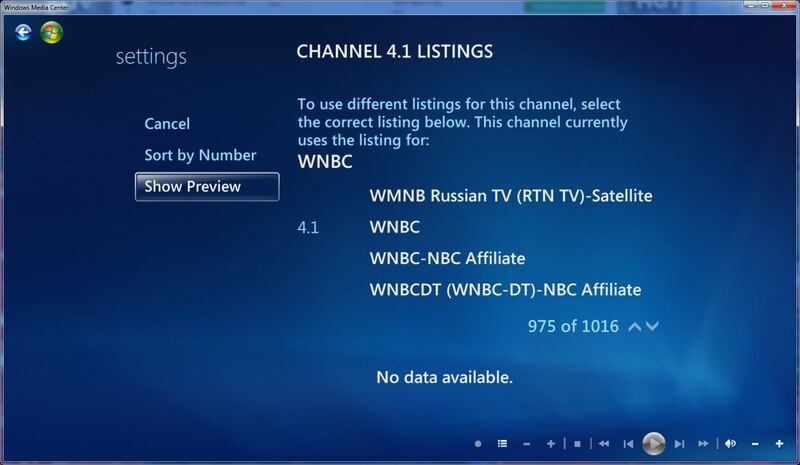 Once the correct listing is selected (WNBCDT) the correct Program Guide data is pulled in. I needed to do this extra step for almost all of the nearly 25 channels that were pulled in which is a small inconvenience, but only needs to be completed once at setup. 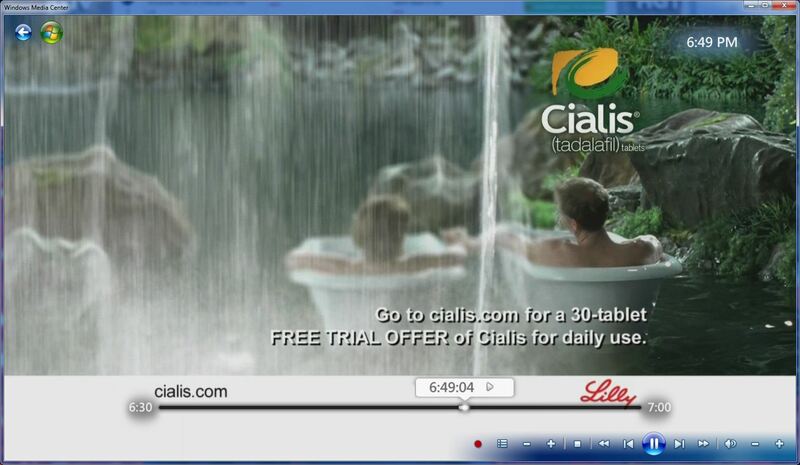 To test that the channels are working properly simply click on the guide data for one of the channels which should bring up Live TV (below is a screenshot of a commercial during NFL football (If Cialis really did what it claims to do that couple would be in the same bath tub, but anyway…). - TunerSalad! 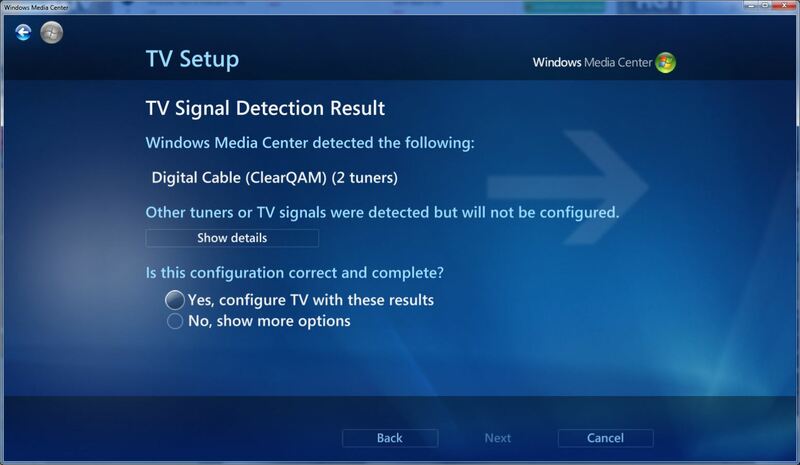 - Windows Media Center has a limit of 4 TV Tuners per PC. With TunerSalad the limit can be increased to8 TV Tuners! I remember when I first tried to set up Live TV on my PC it was a little intimidating, but after walking through it was fairly straight forward. 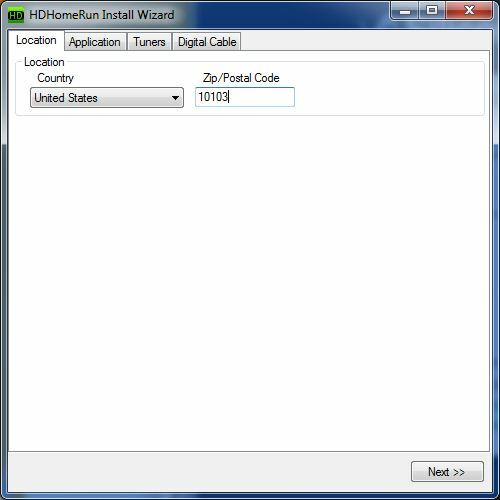 The nice thing about the HDHomeRun is that since it is a network TV Tuner not only can it be shared across multiple PCs but you no longer need to worry about installing/taking up a PCI slot in your PC. Currently on my desktop PC where I do much of my TV recording/viewing I have 4 TV Tuners set up, 2 Digital tuners via the HDHomeRun, 1 Digital tuner via the Hauppauge 2250, and 1 Analog tuner via the Hauppauge 2250. For those who want complete access to all channels (including premium channels) this is not the solution for you as only Cable Card or the HD PVR can accomplish this. 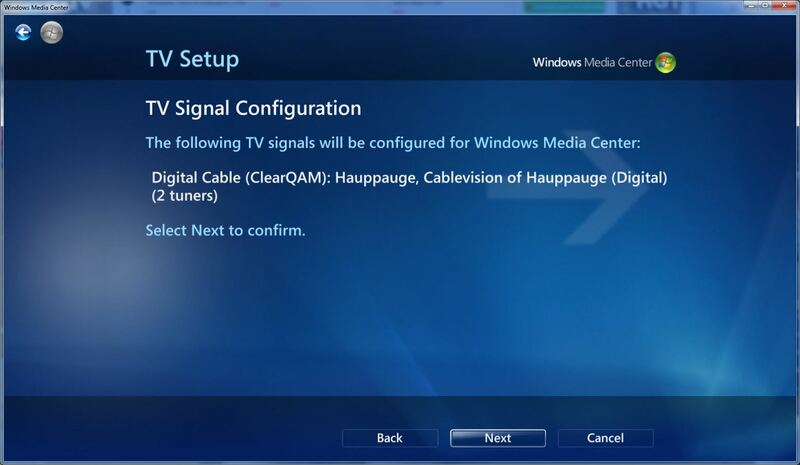 However, for the basic channels this fits my setup perfectly and frees me from being locked down by my cable box DVR. Funny enough, I find the digital channels I receive to be much clearer/crisper then the same HD channels received via the cable box. The unit was originally announced at CES last year (when it was still pretty much vaporware) but the rumblings are making it sound like it is very, very close to release. Perhaps a release to production announcement at CES? This would really be the hot setup. 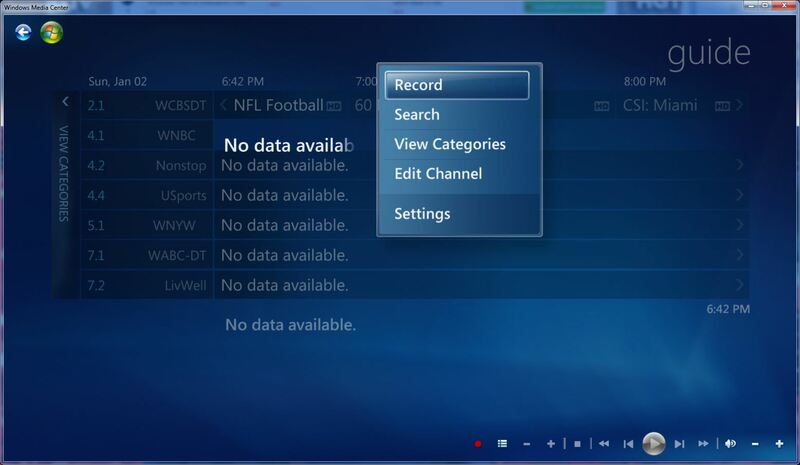 If only you could buy Tivo software as a standalone appliction for W7. Great writeup Damian! Wish I would have had this several months back when I went thru all of this . Would have saved me a ton of trial and error! Also, you can use the HDHomerun with multiple applications. I have mine set up with Media Center and also MediaPortal on the same machine. I prefer Media Center for recording TV, because of it’s ability to automatically archive recordings to WHS, plus it’s advanced recording features concerning series management (recording certain hours of the day, certain channels, etc). As you said, any computer can be a PVR with the HDHomerun on the network, and they can all archive their recordings to WHS, so they’re all available from the server. Tremendous flexibility having several “PVRs” in your house! 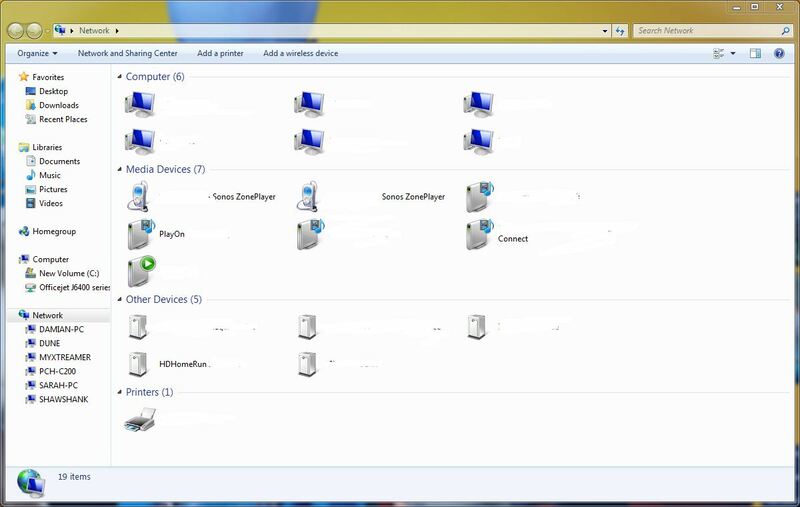 However I use MediaPortal to manage my movie collections and downloaded TV shows running Sabnzbd on WHS. MediaPortal also lets me use Media Player Classic Home Cinema as my player, which IMHO is the best player with the best HD picture I have ever seen. I have also dumped my cable company’s DVR (only 160GB Motorola DVR, useless…) as I find plenty of stuff to watch on Clear Qam channels. Now only paying $18.95/mo instead of $110!! Saving money right? Err…well, kinda spent it already buying more storage the the EX495!! But I think it will pay for itself…eventually!!! Right? Did I do the match correctly? Again, great write up Damian!! Thanks for letting me know Media Portal and Media Center work together with the HDHomeRun. Using SageTV and Media Center with the HDHomeRun will not work from what I have tested (I have my HDHomeRun set up with WMC as the Main Application and because of this SageTV will not recognize any channels). I am a big fan of MPC HC as well, I use it with both WMC and XBMC (http://www.mediasmartserver.net/tag/mpc-hc/). I would definitely love to drop my cable company’s DVR. The big issue for me is I still need some of the premium channels like Nick Jr, etc… for my boys. Maybe once the Prime comes out I will revisit. Thanks Damian, wish I had this guide when I set up my HDHomeRun several months ago. We’ve been using it happily since and it’s worked very well. 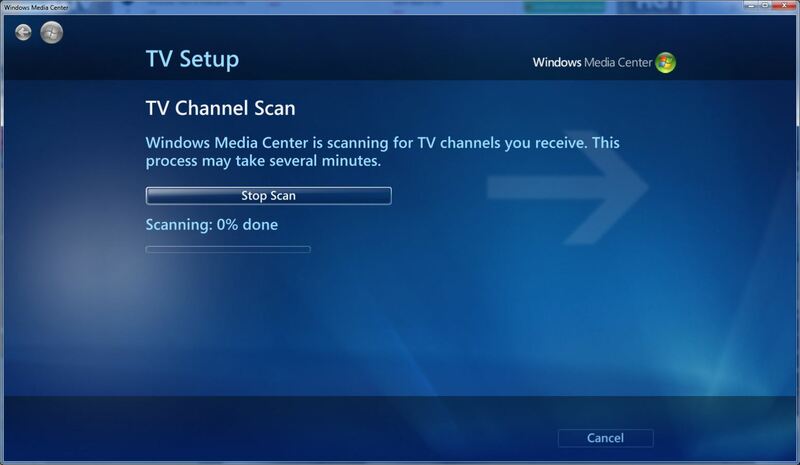 A question, do you have to do the channel scan and setup step on each HTPC in your home? I can’t remember if I had to do the full process on both my HTPC’s when I set this up. 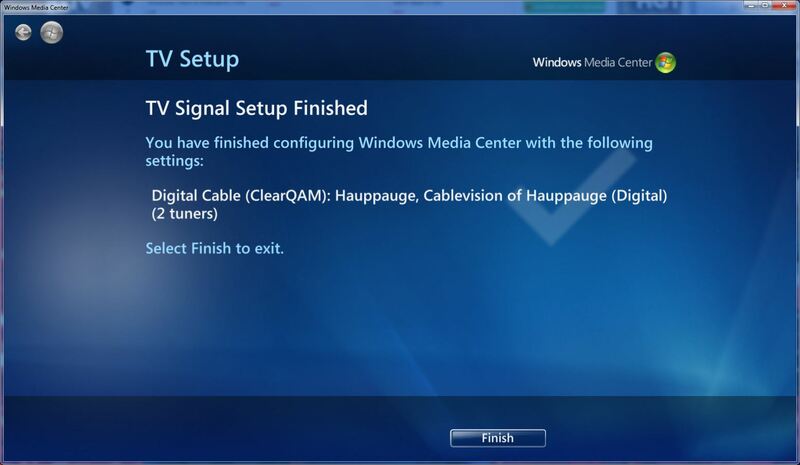 I do expect you had to do the WMC channel edits on each HTPC. Haha, I only thought of it because a member in the forum was having issues with his HDHomeRun. Good write up. I use mine with an OTA antenna even though I am in a marginal reception zone. I get all networks save PBS, and can get that if I move the antenna around. And with the archive functionality and the video conversion feature on the MSS, I routinely watch recorded TV over Air Video on the iPad. Very nice! Nice setup Jim, thanks for sharing. AirVideo is definitely a great little app. Nice article. I’m considering running one of these. Do you know if this will work with the XBOX 360 as a media extender? I’ve got the HDHomerun that works for PAL. Setup the tuners through the media pc no dramas, the xbox 360 in extender mode connecting to the media pc has no problems using the homerun. Hope this confirms your requirements Gachevsky. I appreciate the responses. I’ll definitely give this a go. Thank you for writing this procedure. 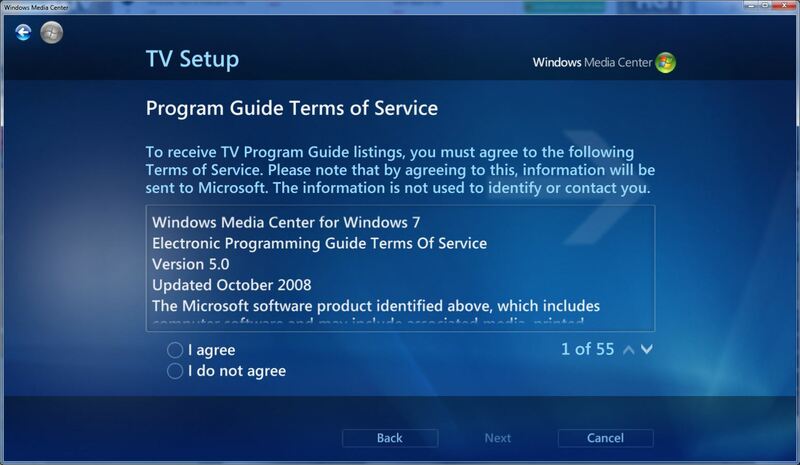 1) Windows Media Center does not pull in the TV channel guide. 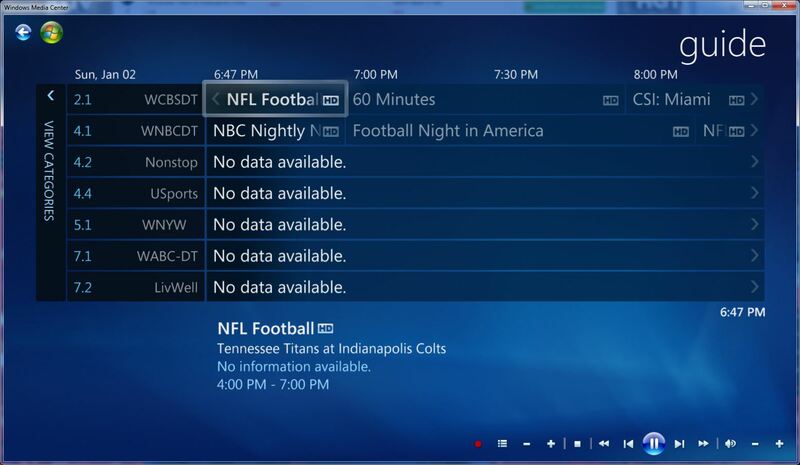 3) CBS, ABC and NBC are not detected/listed in Windows Media Center. I’m interested in incorporating an HD TV tuner with my MediaSmart server. I do not have an HTPC. I would prefer to leverage the server and PS3 as much as possible. For example, I’ve saved many movies in multiple formats to the server and stream via the add-in PS3 Media Server. It decodes nearly anything and works perfectly via the PS3. The interface isn’t quite as nice as a Dune, but it does work well. So, happen to have any ideas on how to stream recorded TV to a PS3? Maybe incorporating an HDHomeRun? The best option I could think of would be SageTV + HDHomerun. SageTV will record in MPG format I believe, which I think the PS3 should be able to play natively. Thanks for the quick reply, Damian. Would SageTV even be necessary? If the HDHomerun can record a media file to the server, wouldn’t it be just like any other media content in a set folder (ie recorded TV on MSS)? It would seem I could then use PS3 Media Server (add-in) to naviagate to this folder on the MSS and view using the PS3 MSS as the trancoder? This would eleviate the need for SageTV because the PS3 is the acting extender? Sorry if it seems I know enough to be dangerous…its true. 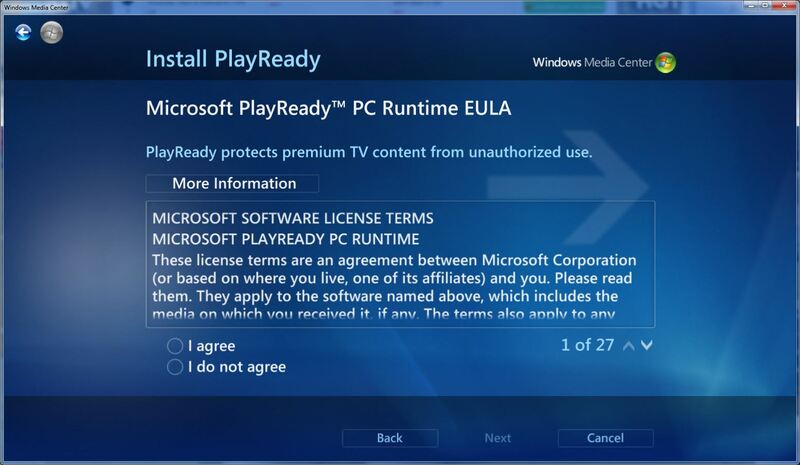 I had a perfectly good ReplayTV running great for many years, extracted content to the server and viewed via PS3, but now ReplayTV will no longer be publishing guides effective next month. Time to find a new solution. The loss of SageTV support has me a little concerned and would likely have trouble obtaining a licence key too. You need some wort of software to actually schedule recording/record. The HDHR only comes with a LiveTV viewer, but not sort of PVR software. This is where SageTV would come in. 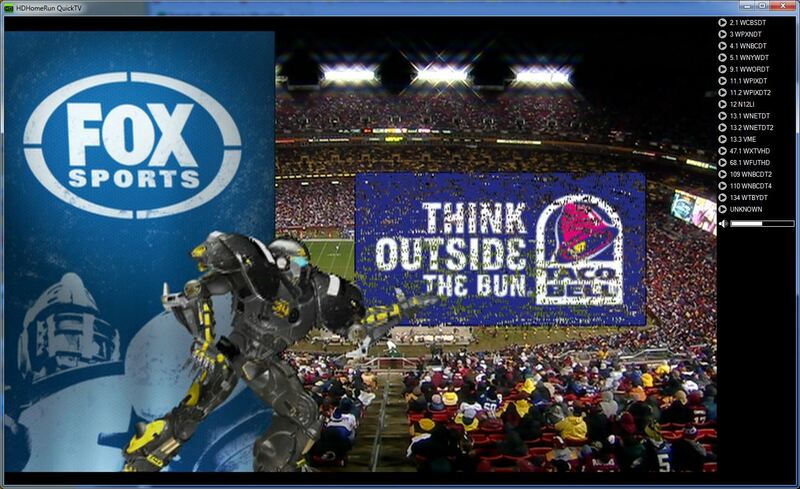 I am not sure what other PVR software would work. You could try Media Portal (http://www.mediasmartserver.net/2011/02/14/tv4home-brings-mediaportal-to-windows-home-server/) and possibly even GB-PVR, but basically you need software in order to schedule/manage recordings if you want to do everything directly from the MSS. Hope this makes sense, let me know. Excellent write-up… thanks! I followed it to a T, until I got to the WMC setup. WMC doesn’t even detect my tuner. I’m able to watch TV using the Quick TV Preview, but that’s it. I using W7 64-bit. Could I trouble you for a little of your expert advise. Are you still unable to get work? It sounds like the Digital Cable Advisor had not been set up. 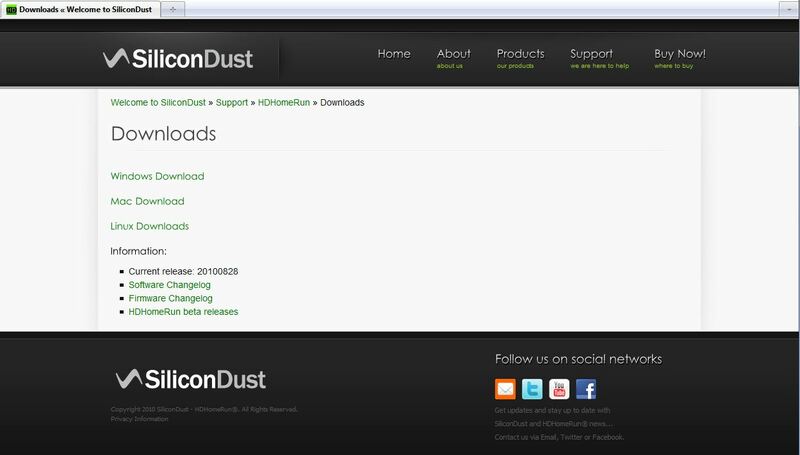 Thanks to SilconDust support, WMC now detects my tuner, but that’s about it. The Guide failed, no channels are detected, there is no live TV, cannot watch/record Netflix movies. I followed your advice re. Digital Cable Advisor but this option is not even an option in my WMC Extra Library. I followed the steps provided in W7 help was not able to proceed because there is no icon to select DGA. I’m in Canada and some have suggested that may be causing problems, but I’ve tried the MS workaround. That got my tuner detected, but that’s it. Any suggestions would be welcomed. Thanks for your consideration Damian. Can i use it in Bangladesh (analogue cable, Pal B)? I know the Hd Homerun Dual will work with unencrypted cable in the USA. Next post: XBMC Coming To Sigma Players?